Poker freerolls are a great way for novice poker players to learn their trade, in a cost effective, zero risk way. Freeroll tournaments, as you might expect, are free to enter and are often used as an almost poker ‘training ground’, in which newly learnt techniques and methods can be tested. As a result of this, the types of players that freeroll tournaments attract are those who have little to no knowledge of poker or those who don’t take the tournament particularly seriously. Free poker tournaments offer real cash prizes for tournaments that are free to enter, making it an ideal medium through which to start a career in poker or even just to pursue it as a hobby and build up your skillset. You can build for yourself a bankroll without any financial risk and it can be a gateway to entering bigger and more serious tournaments. 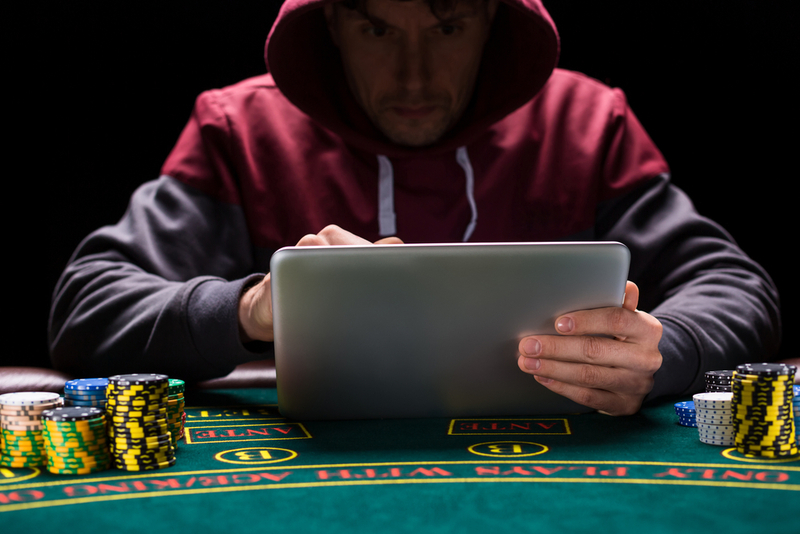 Freerolls are played by hundreds of thousands each week and while the prizes on offer are not as lucrative as other poker tournaments, it is a minimum risk method to win modest prizes. One of the most prominent forms of freeroll tournaments are those on offer to new customers, which try to incentivise new players to enter into the world of poker in a friendly and fun environment that doesn’t require any significant skill or experience. Other freeroll tournaments include competitions on offer to those who have made deposits to the various freeroll sites, in an attempt to reward loyalty and attract customers to return to them. These types of tournaments have a marginally larger prize fund than the more basic freeroll tournaments. Most freeroll tournaments usually have a total prize fund of between fifty and 100 dollars, while these deposit competitions offer a prize pool of up to a thousand dollars. In order to win in a freeroll setting, players should only put into play good hands, make big raises and bet big. As freeroll tournaments are risk free, players who possess good hands should go on the offensive and those who do not should not attempt to bluff. If you possess a good hand, it is also advisable to go all in before the flop. A freeroll player should try to avoid All-ins at the early stages of the game, again referring back to the point that you should only go on the offensive if you have a good hand and should not bluff if you haven’t. Patience is a virtue. Sit back and wait until you have a good hand. The key to succeeding in freeroll tournaments, or any poker tournament for that matter, is to have good timing, patience and composure. The early stages of a freeroll are all about conservatism and not trying to use over-complicated or special poker moves. This is a faux-pas that some players who are more experienced can fall into. As the standard of opponent is likely to be low level, you should be sensible and play a simple game and stick to the basics. If you find yourself in the middle stages of a freeroll tournament, then the lower level players have been filtered out and so you should adopt a more aggressive strategy and begin to bluff on the smaller stacks. By the time you reach the final stages of a freeroll tournament, the more experienced players come to the fore and this is when timing and experienced poker moves can be put into play. Overall, freeroll tournaments are a great way to build up expertise and regardless of how well you do, the impetus is on building up and improving your skillset. Play poker for free today and you could be well on the way to bigger and better things.